One of my clients last week asked how she added a picture of herself when she commented on blogs. And I thought, it’s easy but if you don’t know, you don’t know! Those little pictures are called Gravatars and the Gravatar you create follows you around wherever you comment…like magic! But it doesn’t have to be a picture of yourself. It can be an image, a caricature or a symbol. Basically it just has to be an image. But before I take you though the process, why add a Gravatar in the first place? I think it helps your comment stand out. It can help brand you. Blog owners and other commenters like to see people’s faces. A nice smiley face staring at you makes you want to read their comment, doesn’t it? Step 4. Go to your email inbox. 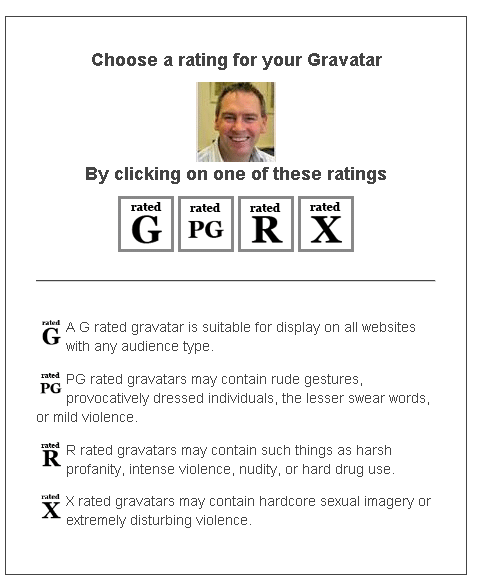 You will have an email from “Gravatar” and the subject line will say, “Welcome to Gravatar”. Open the email and click on the confirmation link inside. And then click the ‘Signup’ button. Step 7. Here you have the choice to decide where to get your image from. The majority of the time, it would be from your PC. Step 9. 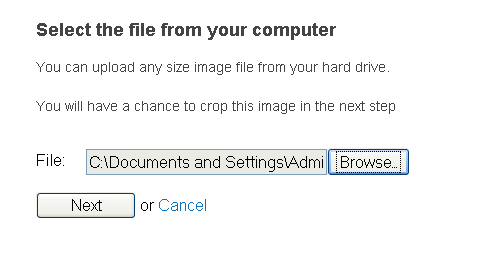 Click on ‘Browse” to fine the image you’d like to upload. Click ‘Next’. Step 10. 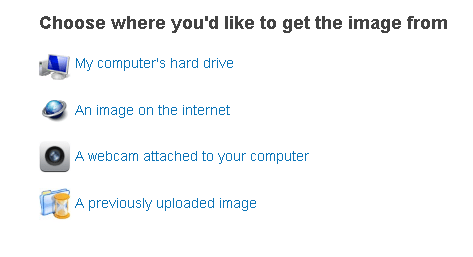 You can then ‘crop’ your image. Step 13. That’s it. You have now added an image associated with your email. Next time you comment using that email you have just used to set up your Gravatar, your chosen image will be displayed alongside the comments. You can more emails and more images to your Gravatar account if you wish. Are you more inclined to read comments if there is a nice image associated with the comment? When I make a blog what should I include? 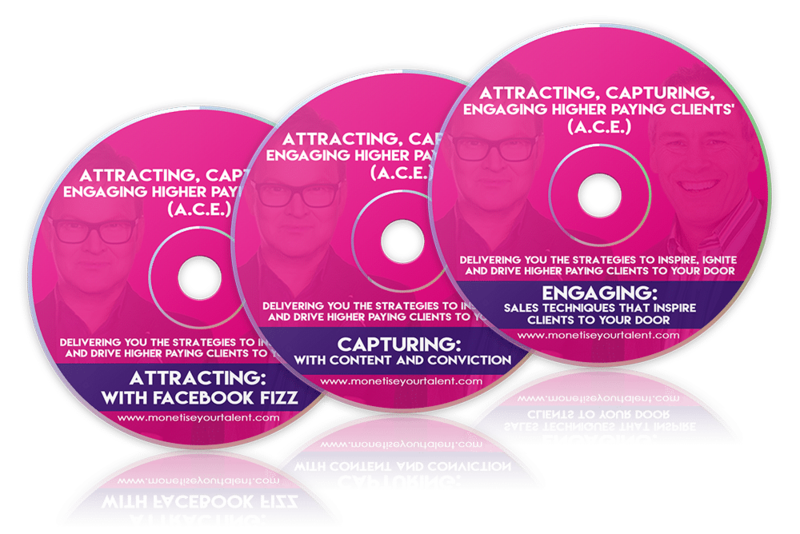 .-= Lee Ka Hoong´s last blog ..Make Money Online With Twitter – Ad.ly =-. Thanks, Lee – much appreciated. 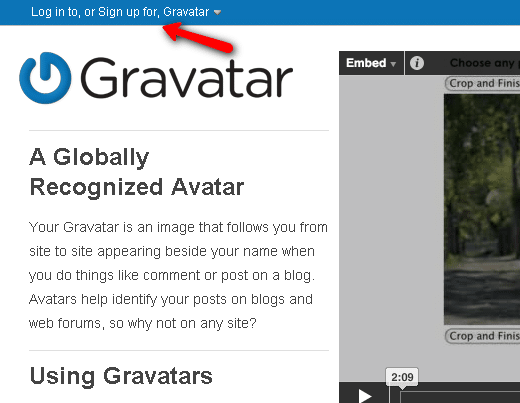 Yes this is nice tutorial, I also did not know before about it, I think gravatar help us for give more identification. .-= chandan@work at home´s last blog ..15 most effective twitter tools [Digg] =-. I had the same question several months ago. I find that having a nice gravatar is a must if I want to get most out of commenting. So I use this yellow smiley which I use on all social media sites I’m active on. Hope people will easily recognize me. .-= Phaoloo´s last blog ..Top 19 Tools To Hide Folders On Windows =-. .-= Tinh´s last blog ..Earn Up To $100 With PayPal Wishlist on Facebook =-. Very interesting info and good tutorial to help when making posts and using an image for your posts. I try to use my gravatar image whenever possible. Thanks Sandesh – for dropping by. Hope to see you again soon. Excellent tutorial, step by step the way it should be. I think the gravatar plays an important role as some users link it to you and know who you are and whats your website just by seeing the gravatar. 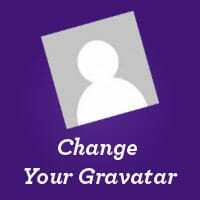 Most of the themes now days cater for the gravatar already where as there are plugins and hacks to place the gravatar by your comments you leave. .-= George Serradinho´s last blog ..Serious Monday Roundup #18 =-. You’ve hit it exactly my friend. A Gravatar is an awesome branding tool. This is why I get so irked in forums and such with Homer Simpson and other such nonsense everywhere. I do have 2 pictures which I use – one of me smiling and one with my dog (now in pet heaven). Oh, we miss him! Andrew, you have given detail tips for creating image in gravatar.com. Really I also didn’t know before about it. Thanks for sharing your technique. I will create my image in gravatar.com, for upcoming commenting. That’s nice to hear – tell us when you have it loaded and we’ll come and have a look! All serious bloggers should have one set up and you sir have made the process easy. .-= Willie Plasencia´s last blog ..Kompozer, A Free Webpage Tool For You! =-. Many thanks Andrew for pointing out this tutorial! I was another of apparently very many of us who had no idea about Gravatars. .-= Joseph Archibald´s last blog ..Warrior Forum Challenge – Twilight Posterz progress? =-. You are welcome. Nice Gravatar! To Facebook ‘like’ – just click on the ‘Like’ button to the left of this comment! 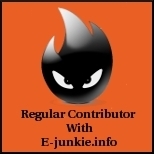 .-= Andrew @ Blogging Guide´s last blog ..Blogging: Who’s Made It Work? =-. Thanks Andrew! And Facebook was a breeze, which came as a bit of a pleasant surprise! Thanks for sharing this great information, and also for presenting it so that anyone can follow the instructions. If you see an avatar next to this comment, it means that I was able to get it to work. 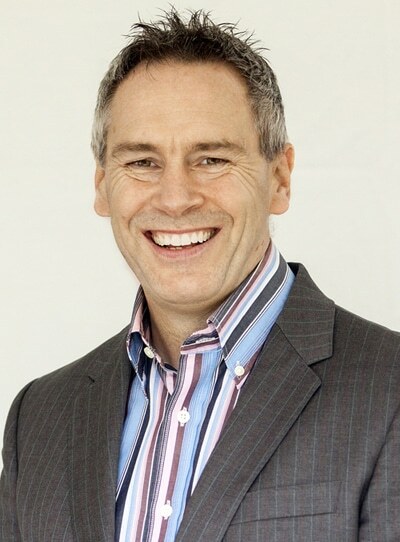 I can see your smiling face – it worked! a lot of thanks for your tutorial. translate this post for my own blog. Do you authorize me to do that? Yes – happy for you to translate if you add a link to original source, right here. Andrew, thanks for the primer (and reminder). 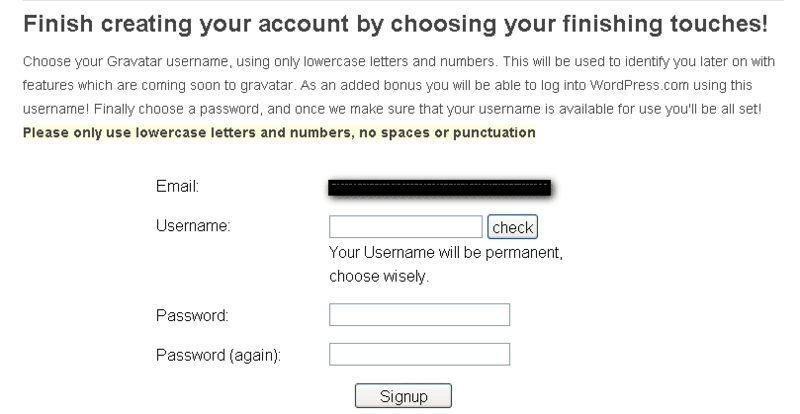 I DO have a WordPress (.org) blog and have never been able to get Gravatar to accept my user name and password, so with your article prompt here, decided to try to sign up for an unrelated account. We’ll see if that works this time around :-). By the way, was I the only one chuckling at the fact that your first bunch of replies to comments did not include an avatar? Is there something you can recommend for those of us who have blogs to avoid this possible snafu (I haven’t met it yet on my own blog, but imagine I will at some point in the future if you did with a post purporting to solve this issue – it’s that Murphy’s Law thing). Thanks. I think I must have used a different email address when I was replying to those earlier comments. Thanks, so much Andrew! I always wanted to know how to do this. Great explanation. DONE! Great, Debra. I’m glad the post helped.